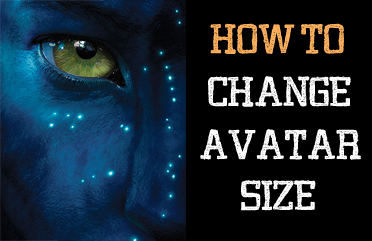 This simple trick will help you modify the avatars size in Blogger comments whose default size is of 36px... pretty small considering that a lot of sites these days are using much larger avatars. To change the style and size of avatars is very easy - you just need to add the CSS code in your Blogger template that will make size of avatars to have width and height of 64px. Step 4. Cick on the Save template button to apply the changes. That's it. Now the Blogger comments avatars should look bigger. can u please tell me how you add this comment style on your blog i also want to add this. This majestic, I strongly believe it will work. Keep the good work sir.